"As Mark and Sheryl made clear to Congress, the company was too slow to spot Russian interference, and too slow to take action. As a board we did indeed push them to move faster. But to suggest that they knew about Russian interference and either tried to ignore it or prevent investigations into what had happened is grossly unfair. 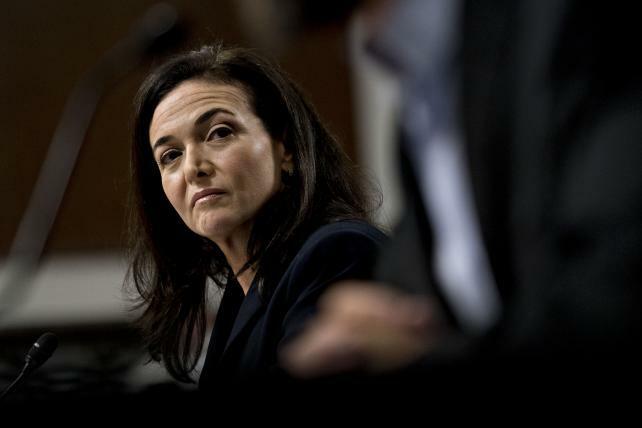 In the last eighteen months Facebook, with the full support of this board, has invested heavily in more people and better technology to prevent misuse of its services, including during elections. As the US mid-term showed they have made considerable progress and we support their continued to efforts to fight abuse and improve security"